Family Travel Blog : Where are the Best Beaches in Southeast Asia? Where are the Best Beaches in Southeast Asia? 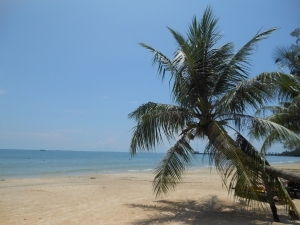 When looking for a great beach location, Southeast Asia offers up numerous choices. So much in fact that it can be hard to decide which area is best. During our adventure through Southeast Asia these last 9 months, we have visited many stunning beaches and have our sights set on quite a few more. Trying to determine the best beaches is somewhat subjective as everyone has a different view of what constitutes a good beach. Some, like us, really enjoy snorkeling in crystal clear waters, while others like to body surf and boogie board on crashing waves. And many travelers we've met at the beaches only care about the beauty of the scenery and the ability to get a cold beverage delivered to their chaise lounge chair on the sand. Regardless of your preferences, Thailand, Malaysia, Cambodia, and Vietnam offer some of the world's most gorgeous beaches at a fraction of the cost of other comparable coastal holiday areas. First, you can find cheap Thailand flights and you can also find ultra-luxury resorts for less than the cost of a budget hotel in the U.S. or Europe. 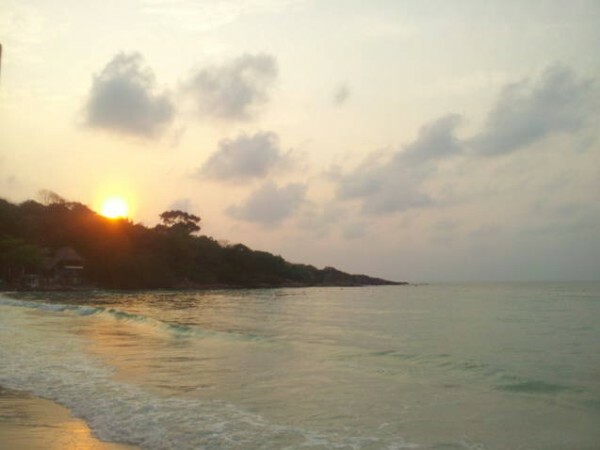 One of the best things about the island known as Koh Samet is the accessibility from Bangkok. Just a short 2 1/2-hour drive from the capital followed by a 20-minute speed boat ride and you are positioned on a beautiful beach complete with everything you would need for fun, sun, relaxation, and nightlife. It's the perfect location if you're only planning a short trip into Thailand. There are numerous hotels positioned directly on the white sand beach. In the evening, after dinner on comfy beach seating you'll be treated to amazing fire twirling shows followed by the alluring beats coming from the nightclubs. The water is clear and calm perfect for snorkeling or renting jet skis. Phuket offers something for everyone. It offers colonial architecture occupied with countless guest houses, restaurants and pubs in the town center, and numerous beaches you can choose for serenity or action packed thrills. We were fond of the smaller beaches like Paradise and Panwa, where we found it to be more tranquil and could avoid the overcrowded beaches of Patong. 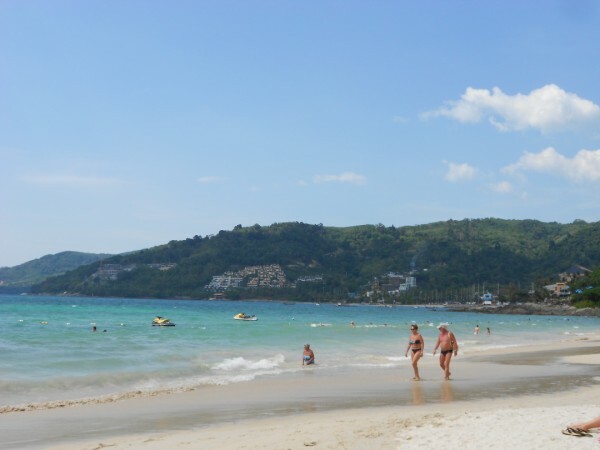 However, Patong beach has better beach facilities as well as a very active nightlife. In other words, Patong is more of a party beach which will certainly appeal to some, most actually, judging by the crowds. 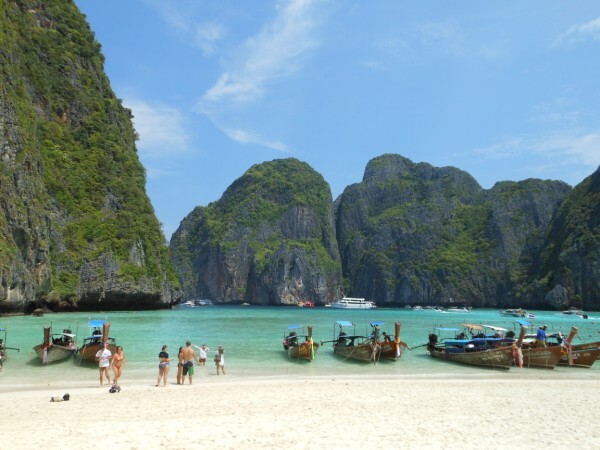 All in all, Phuket is one of the most diverse beach areas in Thailand offering the modern conveniences of a city and several nearby beaches and beautiful islands to explore. The Perhentian Islands in Malaysia are one of the best kept secrets in the world. They're some of the most beautiful beaches we have come across. Situated off the Eastern coast of mainland Malaysia and a quick 40 minutes by boat to the islands, these beaches are spectacularly secluded. 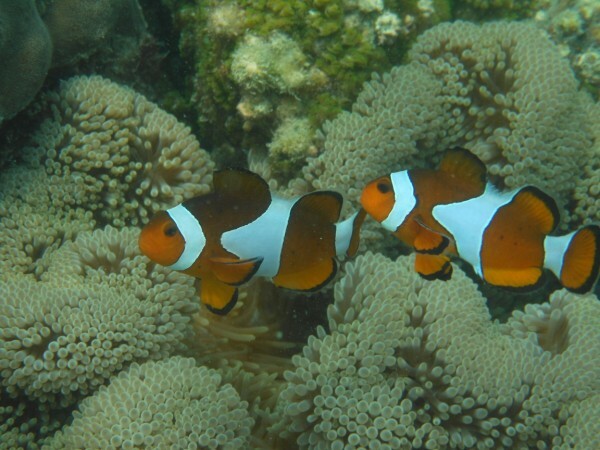 They offer world class snorkeling and scuba diving in superbly clear and perfect temperature waters. For children, the beaches are great as the reef is right offshore allowing even the youngest snorkelers a glimpse into the amazing undersea world. A rustic getaway, with half the main island still running with no power during the day, the Perhentian islands remarkably still offer a range of accommodations including luxury resorts, as well as several quality restaurants. You will experience beautiful beaches with crystal clear water and can swim with sharks, turtles, clown fish, and so much more! When you're out of the water you may see monkeys playing joyfully in their unspoiled habitat. Hurry to this island as the world will catch on soon! 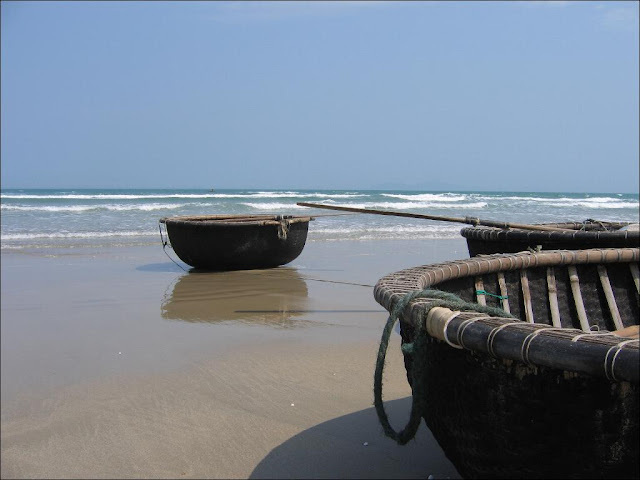 The most widely visited beach in Cambodia is a real gem and a great spot to hang out for some down time. The main strip of Ochheuteal is teaming with restaurants, jet skis, kayaks, and merchants ready to meet your every need, but for some this is too much of a good thing. If peace and quiet are what you seek, head to the far end of Otres Beach, where you will find a spattering of quaint restaurants and bungalow style hotels. These areas offer ultimate peace, but you'll will be the farthest from town. Always a trade off! For fishing, Seredipity Beach offers a great pier free to use with a bar at the end of it. Diving and snorkeling are best on one of the local islands and the town is full of tour operators to help get these set up. Sokha and Victory beaches are beautiful white sand, palm tree lined stretches that will also be pleasing. You can rent a motor scooter for $5/day and check out all these beaches once in Sihanoukville. This area is one of the most affordable beach areas in the world where luxury and pampering can be enjoyed on a pauper's salary. 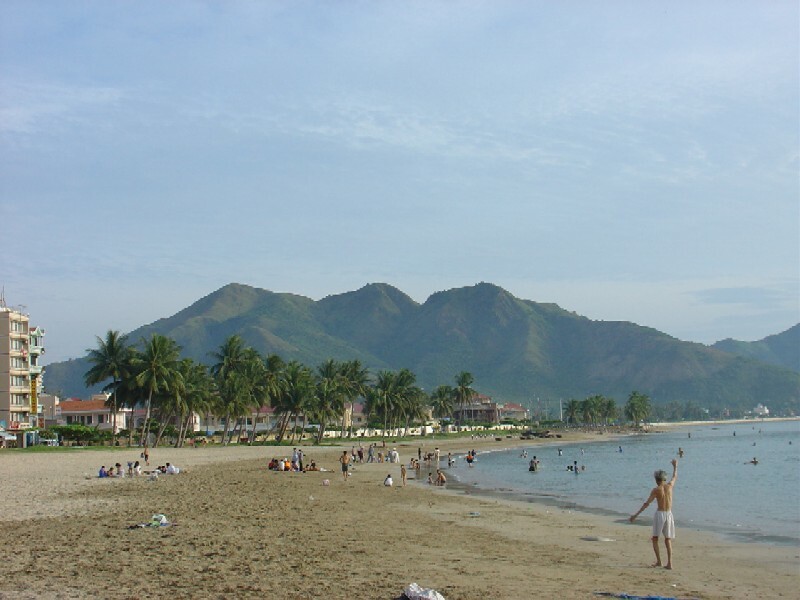 Nha Trang Beach is probably the most popular in all of Vietnam and often times referred to as the Riviera of Asia. 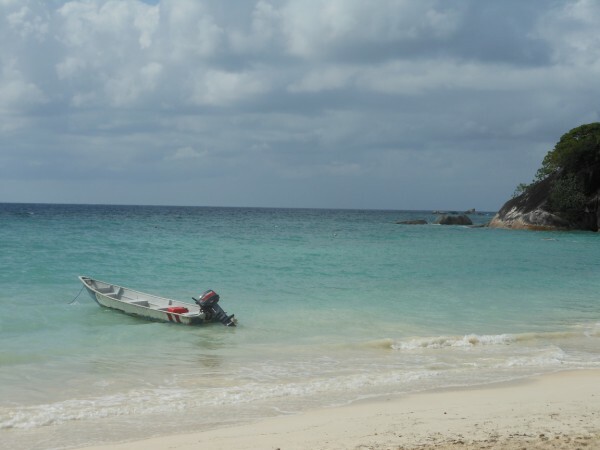 Here you can enjoy beautiful clear water perfect for diving and boat cruises out to the islands. The lush mountain backdrop makes it appear to be something out of a dream. There are accommodations to meet the needs of backpackers all the way up to luxury travelers. The area slightly north of Nha Trang is one of the best locations and the islands surrounding the area are stunning. There is even a popular amusement park, Vinpearl, for when you or the kids tire of lounging on the beach. If you are looking for upscale service and comfort, China Beach is the place to head to in Vietnam. Famous as being the beach that U.S. soldiers landed on during the war, China Beach has reinvented itself and is now considered one of the most beautiful 20-mile stretches of beach in Vietnam. Surfing is popular here as are day trips to some of Vietnam's most famous attractions, such as the Marble Mountains, Hoi An, and My Son. No matter which beach you choose in Southeast Asia, and there are many both popular and more remote, you will not be disappointed. Stunning scenery, a fun nightlife, and all the comfort amenities are on offer at nearly any beach you head to. So what are you waiting for? The beaches are ready and waiting! Yeah, you forgot Boracay. Actually a lot of beach destinations in the Philippines are great. A beach called Puerto Galera is a top destination as well. Absolutely we missed out on the Phillipines so far. From what I see here though, looks like we need to get there soon:) Thanks for the recommendation.